$1,924 Given Back – Homes for Heroes! 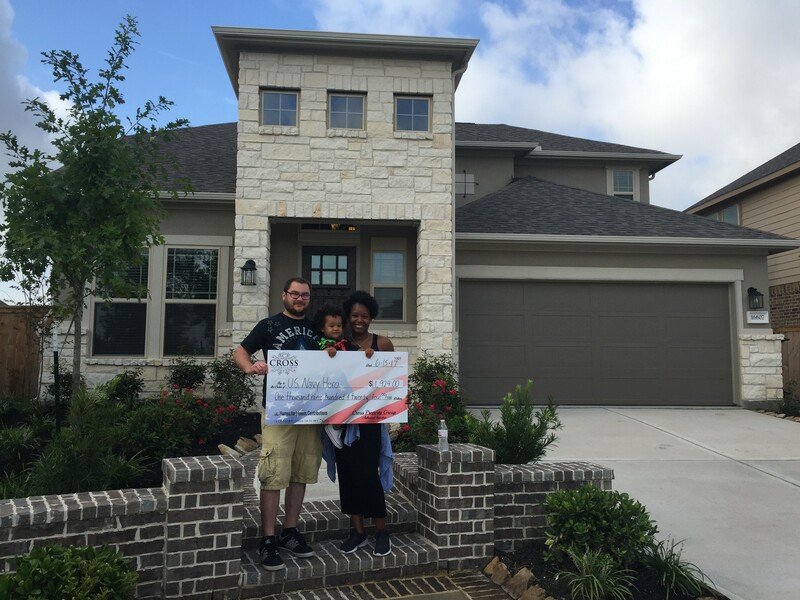 Congratulations to our buyers on the closing of their beautiful new home in Bridgeland! 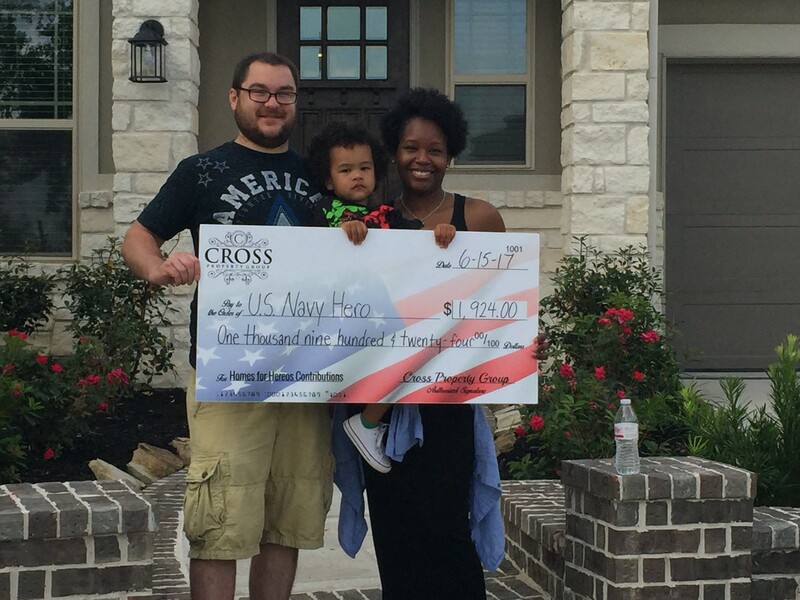 We’re honored to have given back $1,924 to this Navy hero through Homes for Heroes! All Military (Active or Veteran), Teachers, First Responders & Healthcare Professionals qualify for the same program… Click the link below to get started today. 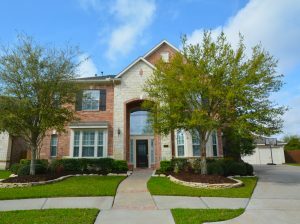 Just Listed in Pine Mill Ranch! Just Listed in Barker Village! This stunning 3 bed/2.5 bath won’t last long… Call us today! 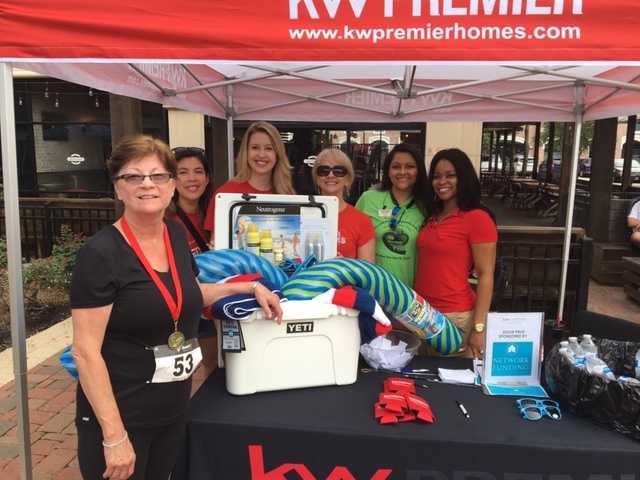 We had a blast at the Keller Williams Premier 5K on Saturday! Thank you to everyone who came out to support the Ballard House. Special thanks to our Yeti raffle prize sponsor, June Blachard with Network Funding. 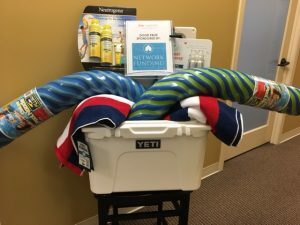 Congrats to the lucky winner! 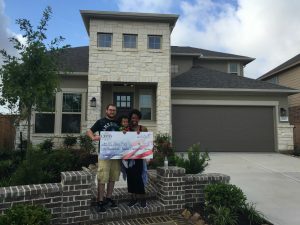 Check out our featured story in The Katy News! Cross Property Group is proud to be a part of such a great cause. 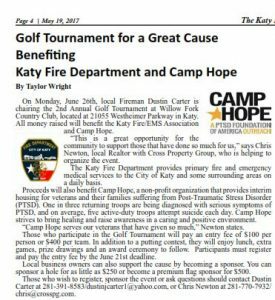 All proceeds from the Golf Tournament will benefit the Katy Fire Department and Camp Hope. To register, email chris@crosspg.com. Another Buyer Under Contract in Bridgeland! 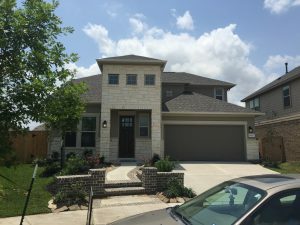 We have other inventory homes like this one, never lived in and ready for move in. Call us for more information! We just put buyers Under Contract on this stunning brand new Perry Home in Cinco Ranch! 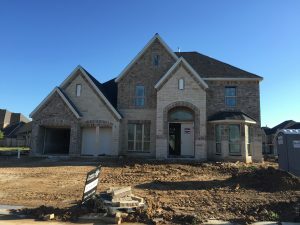 Don’t go through the building process alone… Our team has tons of knowledge to help you achieve a seamless transaction at the best possible rate! Call us today! 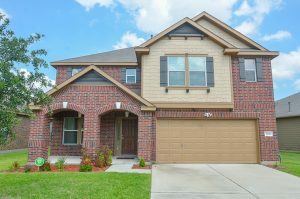 Just Sold in Pine Mill Ranch! If you’re thinking about selling your home, call us for a free Market Analysis. We know how to move homes! 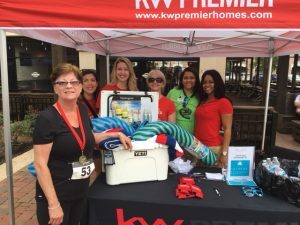 We’re so excited for the Keller Williams Premier 5K Run/Walk, taking place this Saturday, June 3rd from 8-11 am at the Villagio Town Center. The KW Luxury Committee has an awesome raffle prize (valued $400+) to give away to one lucky winner, sponsored by Network Funding! Register at the link below to attend the event, then stop by our Luxury booth to enter the raffle.